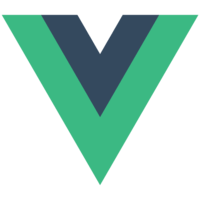 Vue.js has a first-class ecosystem to help construct Vue.js apps. 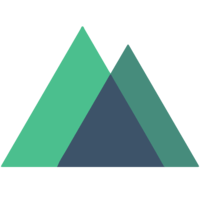 This includes Nuxt.js which enables server-rendered applications and a page-based approach. This course will start with an empty app and walk through how to use Vue.js for building the app, Nuxt.js for organizing the app, and Vuex for managing state.